No digging. No trenching. Ever. Connect 2 valves on one set of wires and control each valve separately from the controller. Saves you from trenching in new a wire. Change sprinkler heads in less than a minute. No digging. No mess. Prevents blown controllers in a dual or multi-controller setup. 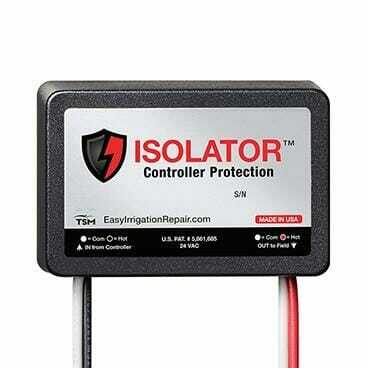 Isolator acts as a firewall to isolate and protect your controllers. As the leading manufacturer of irrigation repair products for 30+ years, we make products to fix common irrigation problems in minutes that would otherwise take hours or days. When a valve wire breaks underground, you could spend the day digging and trenching to run a new wire from the controller. OR you can connect two valves on a single set of wires and control each valve separately from the controller. 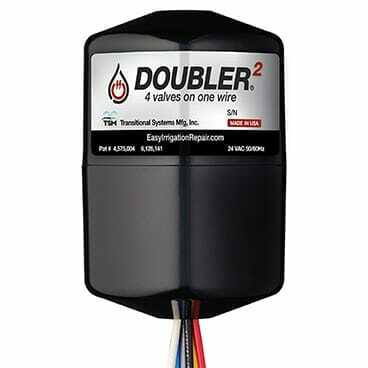 When you have multiple broken wires underground or need to add more valves without running new wire from the controller – use Doubler2 to connect up to four (4) valves on a single wire and control each valve separately from the controller. When two or more controllers share the master valve or pump, you get electrical backfeed, polarity, and phasing issues which causes your controllers to fail, burnout or malfunction. 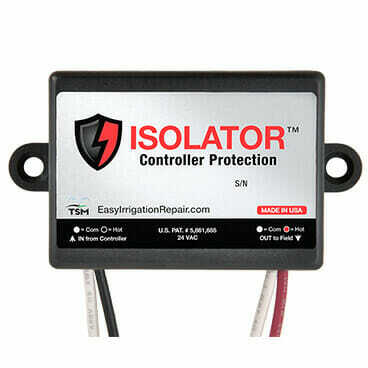 Isolator keeps your controllers safe. 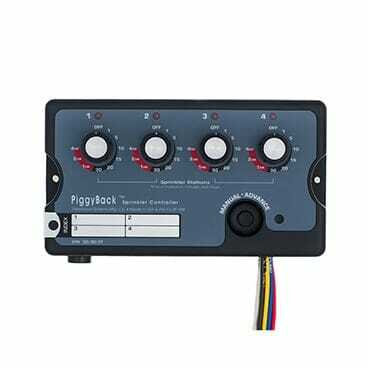 When you need more stations on your existing controller, use PiggyBack to add four stations instead of replacing your expensive controller. PiggyBack is easy to use and works great for adding drip-lines. 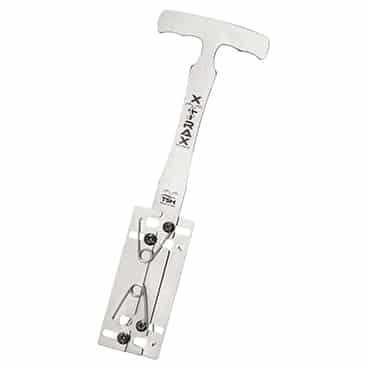 When you have to change sprinkler heads on a regular basis, use xTrax to get the job done in less than a minute. You’ll make a clean swap. No digging. No mess. 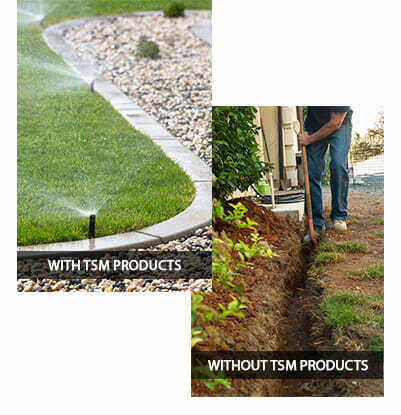 What's the #1 Thing People Say About Our Irrigation Repair Products? ... That They're Worth It. It bring us no greater joy than to hear our customers tell us every day how our products saved from doing hours of digging, saved their lawns and landscapes, and saved them a bundle on labor costs. "Doubler is a great solution for faulty wires"
Not only will it save you time and money but it also will save the yard, because you won’t have to do any digging to install a new control wire to the control valve. Five-star review from Jeff U.
Wow, just installed the Doubler and tested successfully. So easy and straightforward to install. Directions simple. Sure beats digging up wires. Highly recommend. Five-star review from Craig S.
I installed the Doubler to share a valve control wire from my controller to my valve box. The product was easy to install, waterproof, and solid. Would highly recommend. Five-star review from Curtis T.
The Isolator was easy to install and the diagrams were easy to read. Five-star review from Diana O. 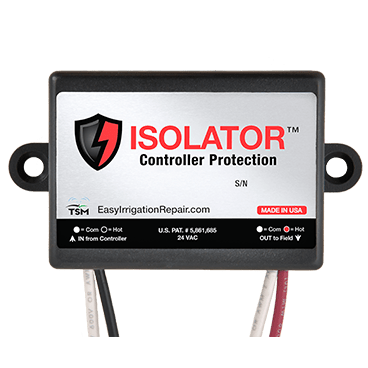 "Isolator works great with Rachio"
I have a Rachio irrigation system that required two of these Isolators and the install was easy and the directions were great! Five-star review from Conner N.
Piece of cake! I’m a suspect DIYer and sometimes bite off more than I can chew (at least my wife thinks so). I had some landscapers here doing work in the front and back yard. After they left, one of my sprinkler zones didn’t work. After a little time doing diagnostics, I narrowed it down to a broken wire. I replaced about 50 feet of damaged wire – still no power. It was cut in more than one place and could be anywhere along a difficult to dig150 foot path. I found the DOUBLER with an Internet search. Ordered it, got it in 2 days, installed it, tested it, and reprogrammed my timer in about 15 minutes. Then I showed my wife and she has restored faith in my ability to fix stuff. Pow! Beats the heck out of digging and potentially not fixing the issue. Bring on the summer heat! My lawn will be well irrigated! Five-star review from Jeff A. After 11 years of use I was comitted to reset my 40+ sprinkler heads height and replace seals. 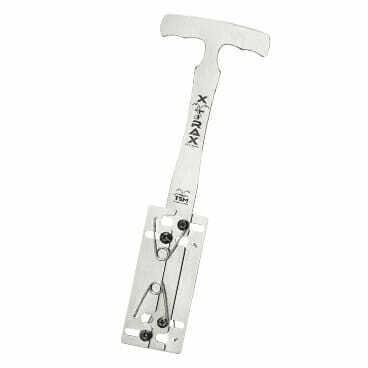 The project would have been next to impossible and time consuming withour the XTRAX tool. Was wourth the money in time saved. I did make a tool to remove the PGP head which also helped immensely in completing the project. Five-star review from Doug F.
Talk to a real expert in irrigation repair to help you with installs, troubleshooting or pre-sales questions. When you call us, you'll talk to a real human. Our support is 100% US based. Sometimes troubleshooting or making repairs gets tricky. Talk to us about your specific scenario before you buy one of our products to know if it's the right solution. Returns and refunds should be easy and with us they are. Need to send something back? No problem. Send your product back within 30 days from the day you receive your product. We process refunds within just 2-3 days.